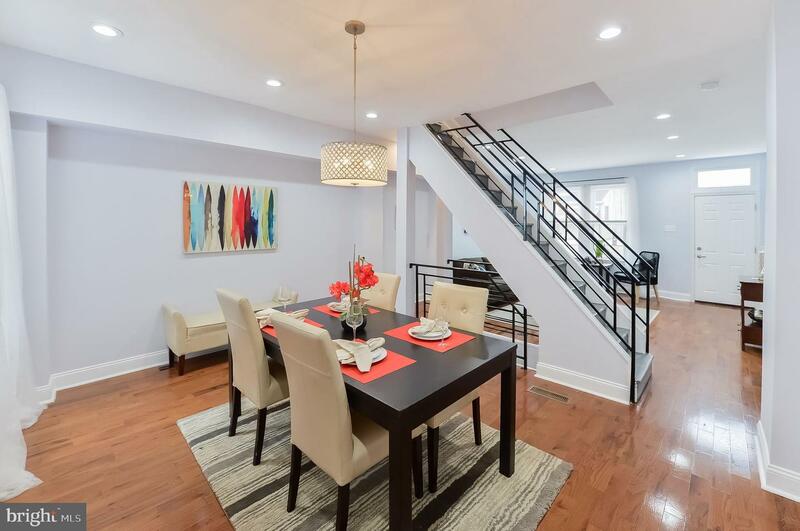 Welcome to Historic Germantown and 214 W Duval! 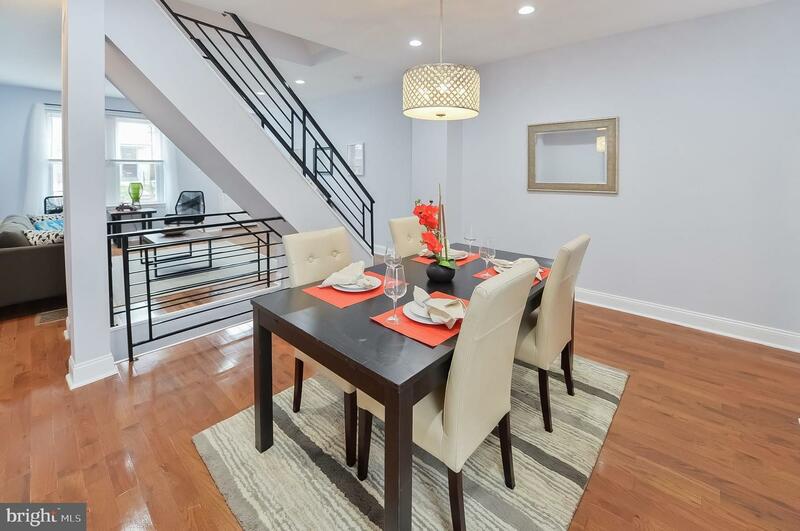 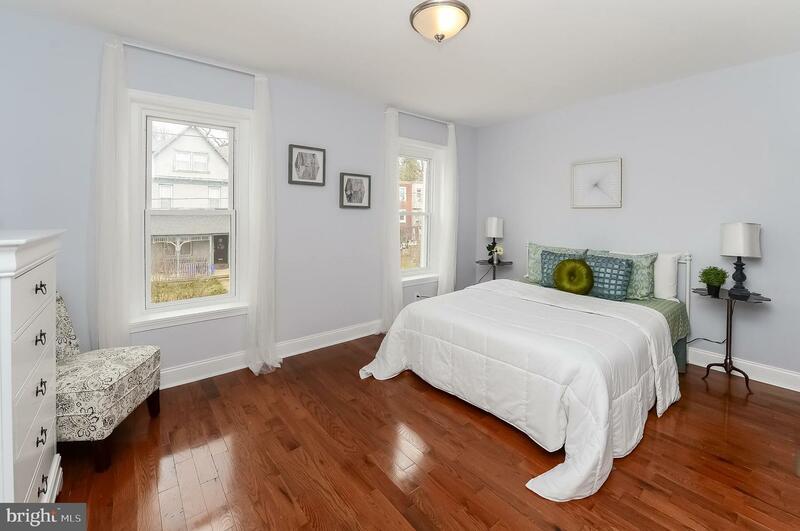 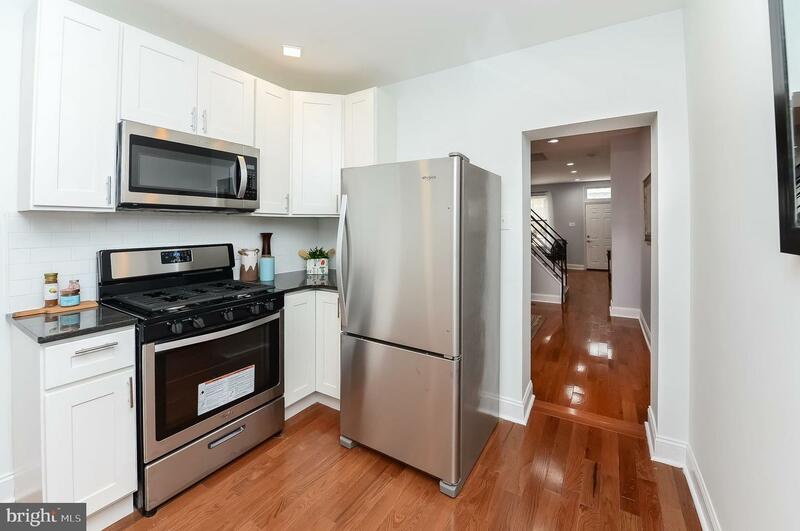 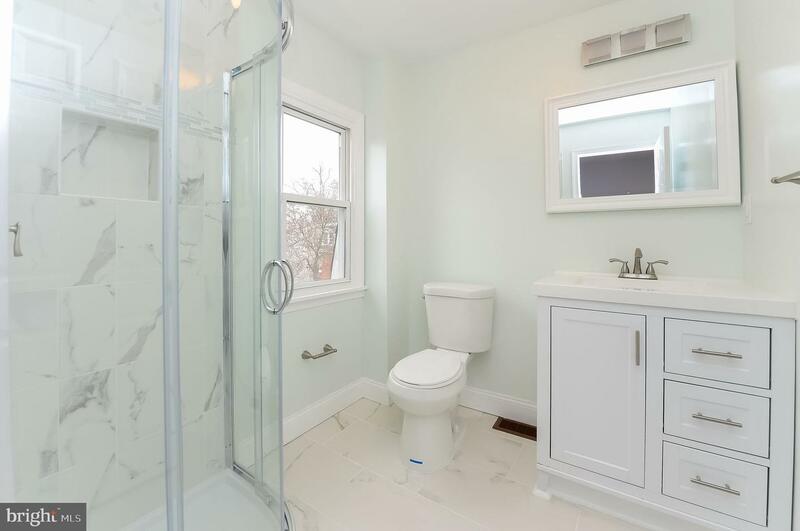 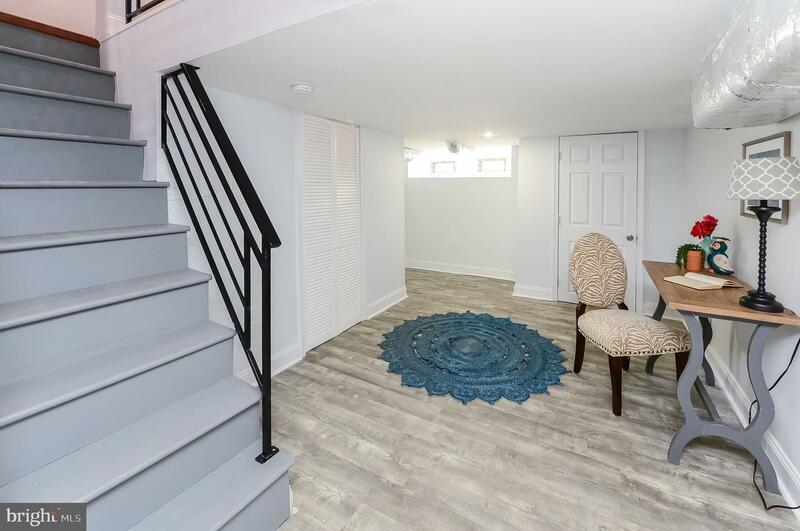 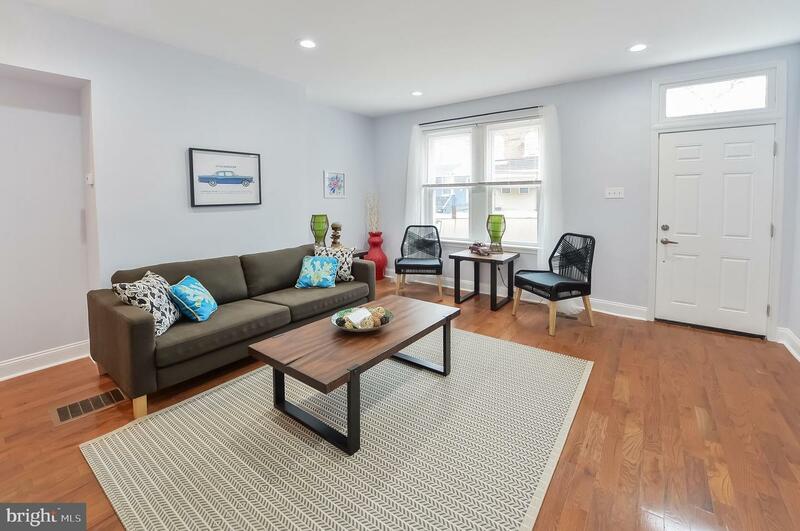 A beautifully renovated row townhouse with everything NEW! 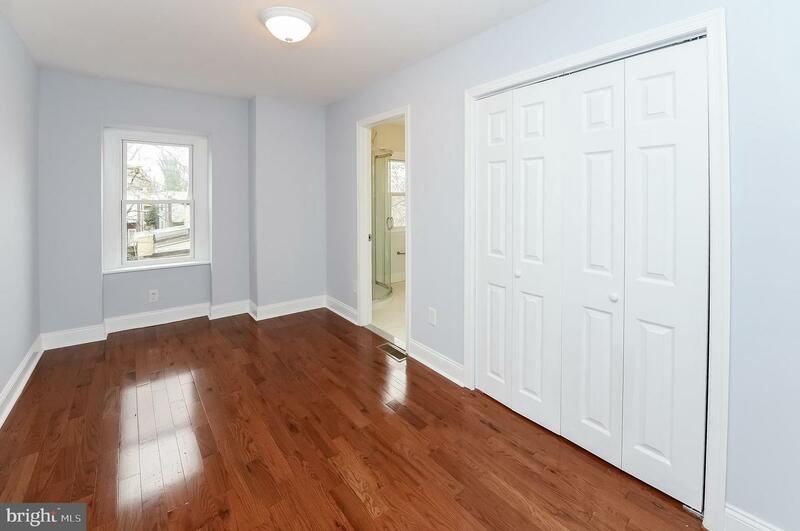 Enter the amazing living room with open concept living/dining area. 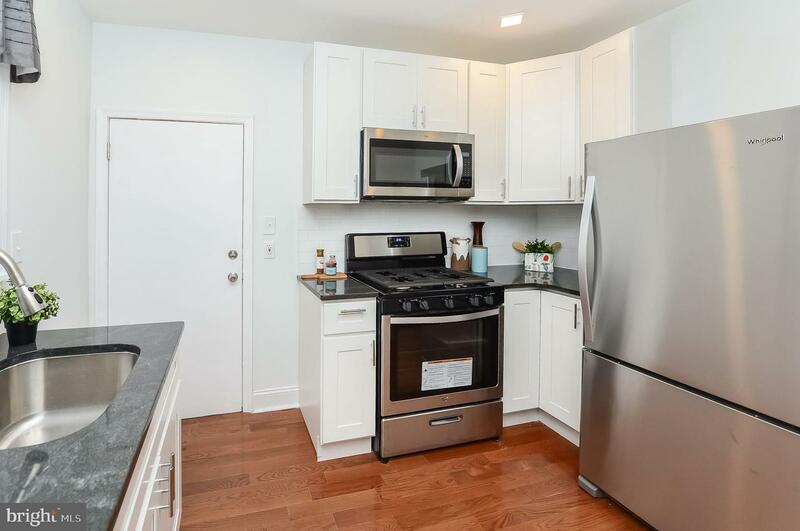 The modern kitchen has all new appliances--stove,refrigerator, dishwasher, and microwave. 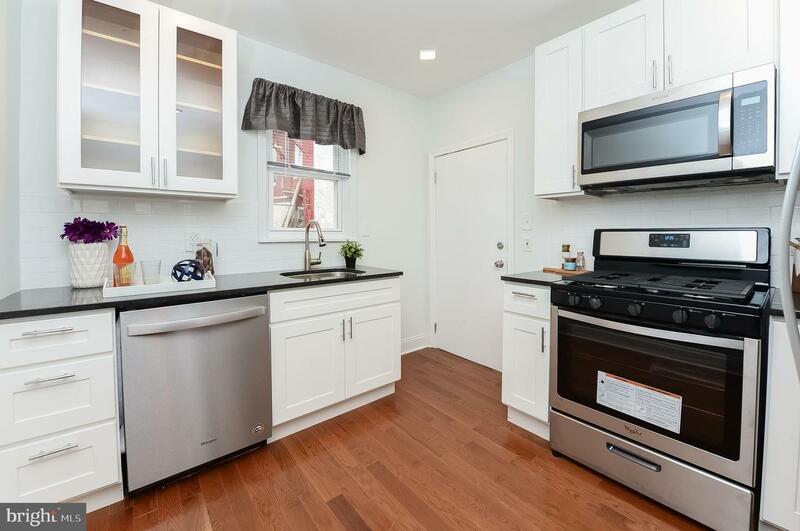 The Shaker style cabinets and granite counter top complete the modern look. 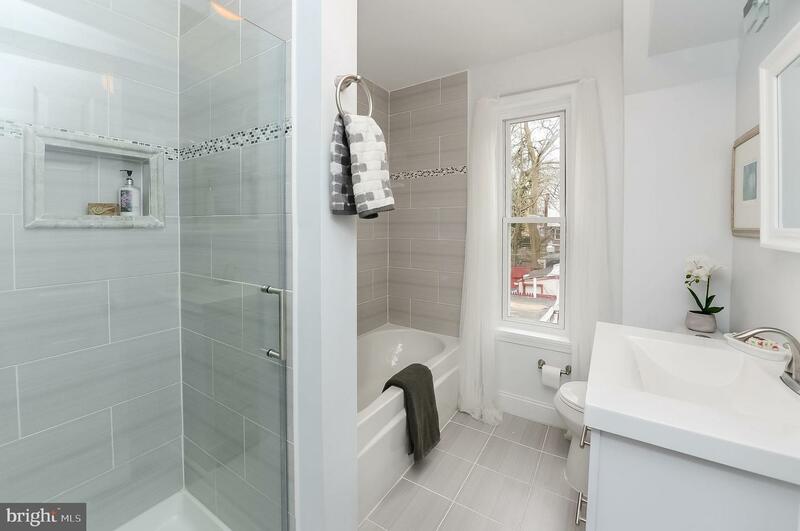 The upper levels are tastefully designed with three en-suites. 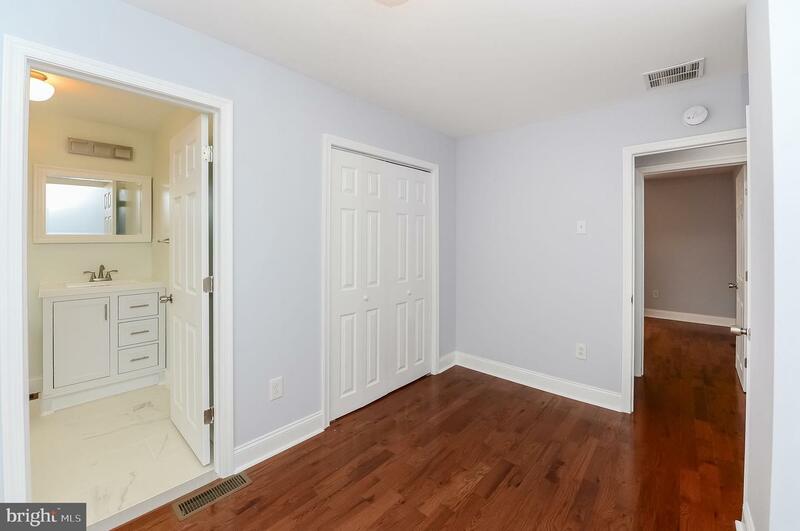 The second floor has the master bedroom, walk-in closet and master bath with tub and stall shower. 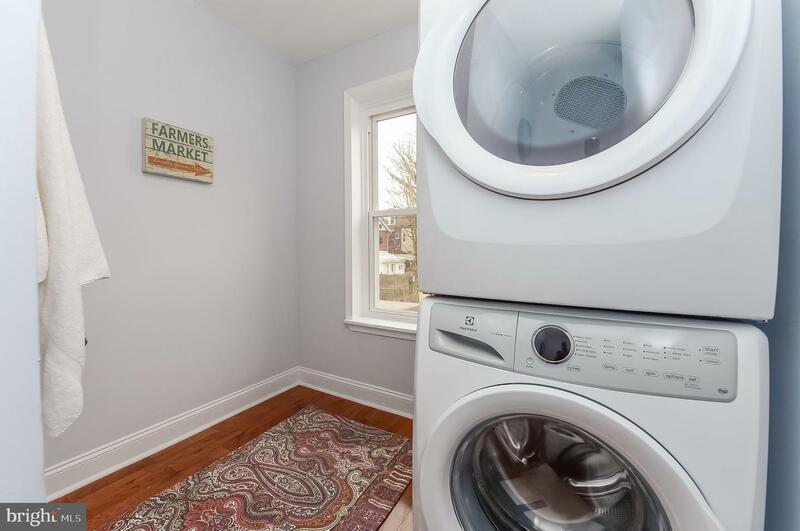 The spacious laundry room is conveniently located on the second floor. 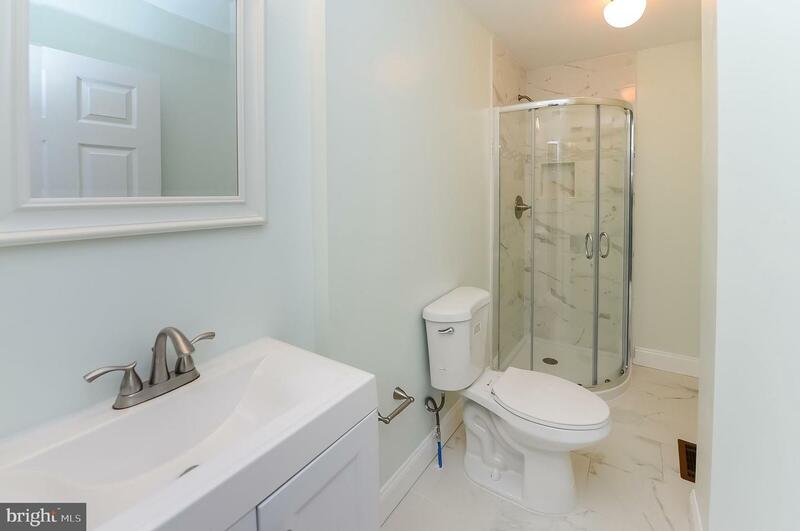 The third floor has two large bedrooms each with its own bathroom and stall shower. 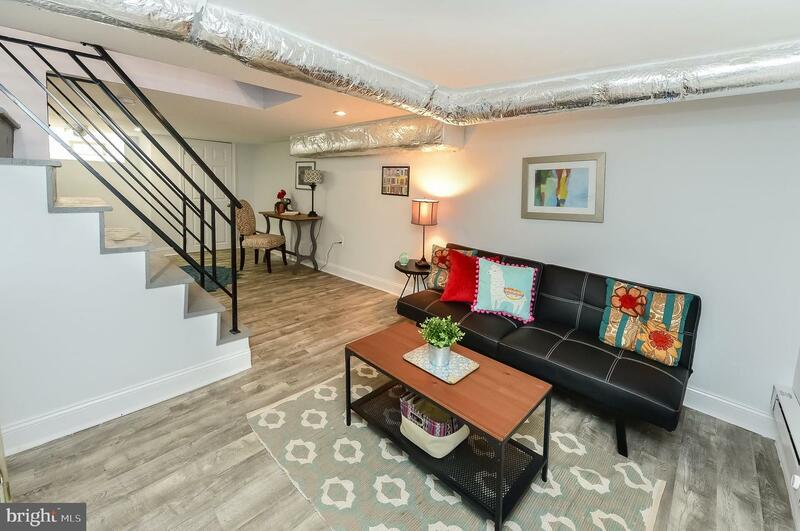 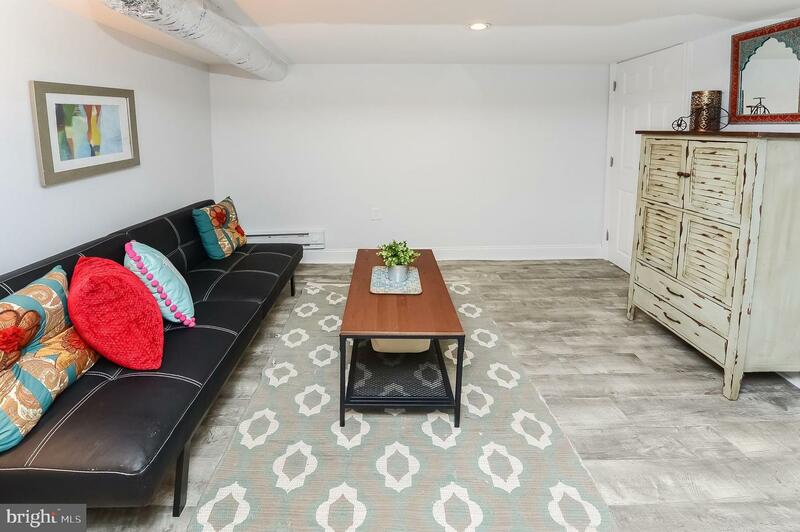 The finished basement is ideal for watching TV, or used as an office or kid's play area. 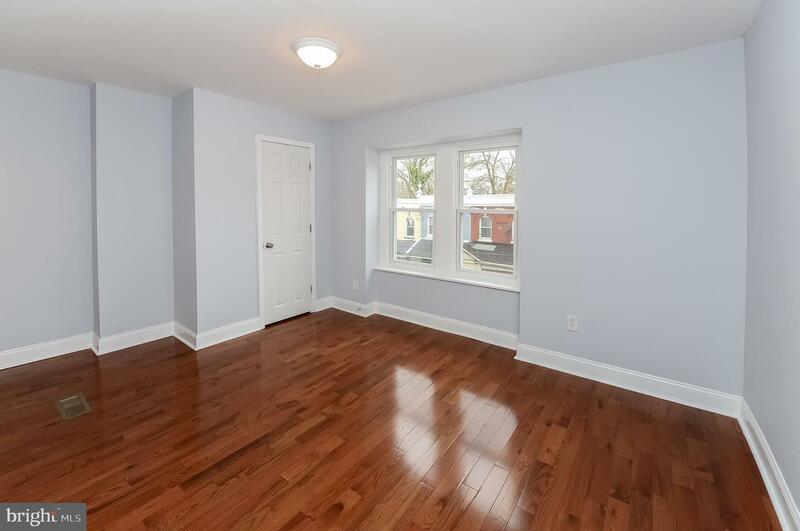 There are new windows, new wiring, new Central A/C, and new hardwood floors. 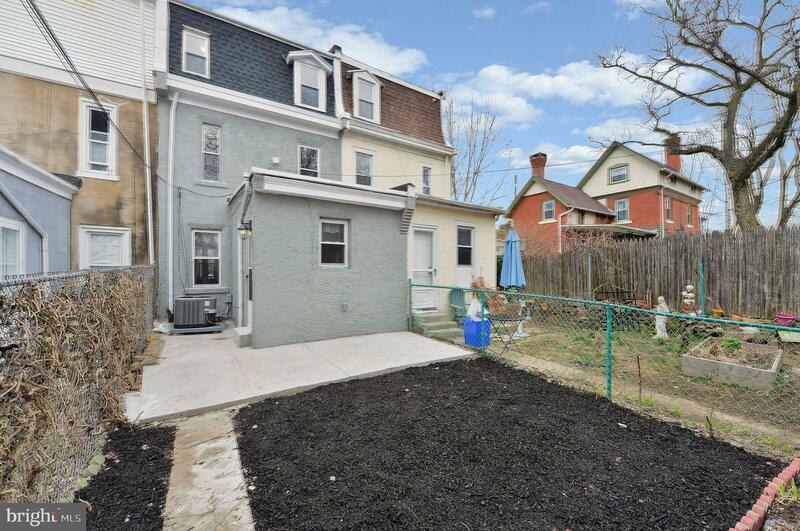 Relax with great backyard barbeques in the fenced-in yard. 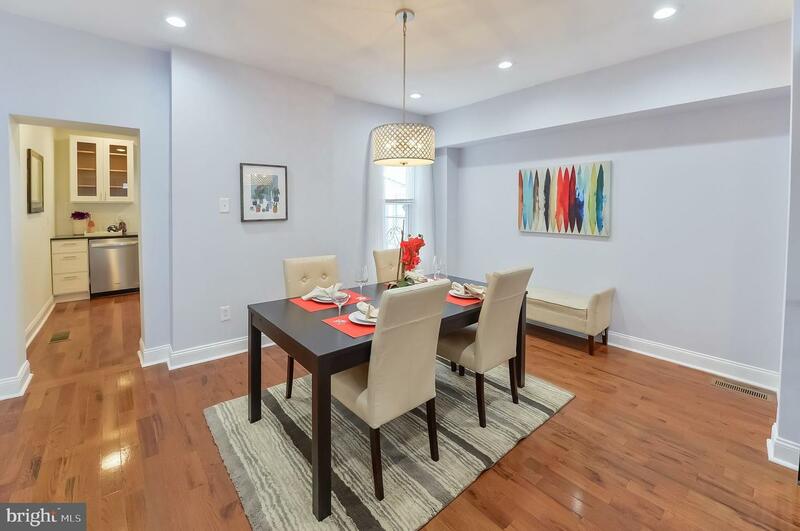 Just minutes away from I-76, Lincoln Drive, public transportation, restaurants, Weaver's Way co-op and more. 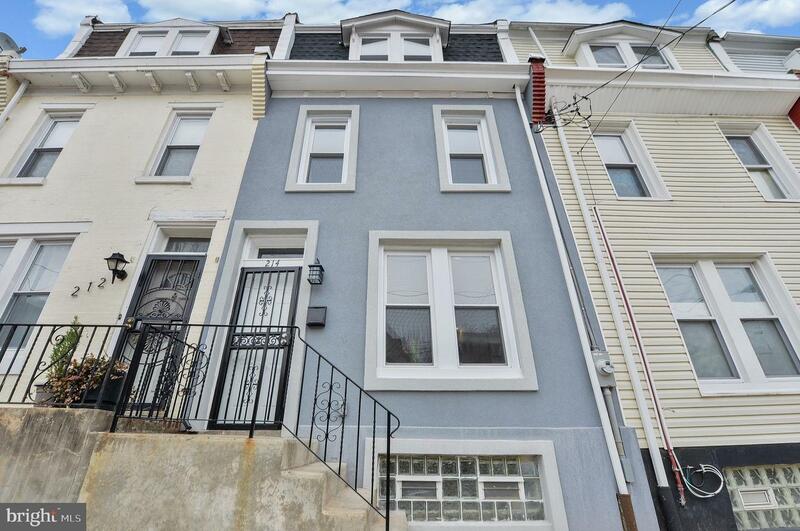 Owner is a PA real estate agent.